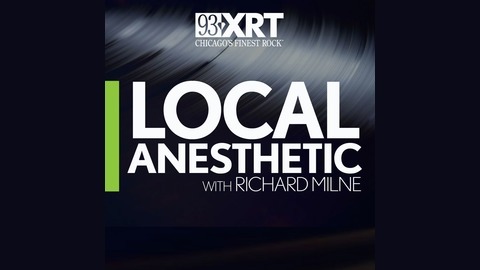 93XRT’s weekly shot of Chicago music hosted by Richard Milne. John was a guest three times on Local Anesthetic. He always arrived with an armful of CDs (it was the '90's!) and demonstrated a breadth of musical knowledge and taste that, frankly, made him more than qualified to be a WXRT jock. However, his ongoing and highly successful role as Martin Crane in "Frasier" along with his first love- acting on the stage- with Steppenwolf (amongst others) kept him plenty busy. This episode of Local Anesthetic aired in May, 1996, as John starred in Steppenwolf's production of "Supple in Combat". 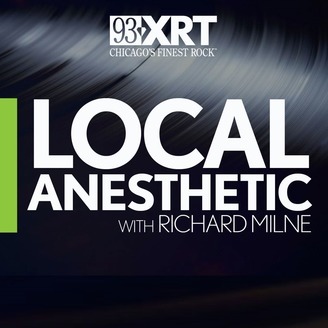 Stream The 2017 Local Anesthetic Holiday Spectacular On WXRT!